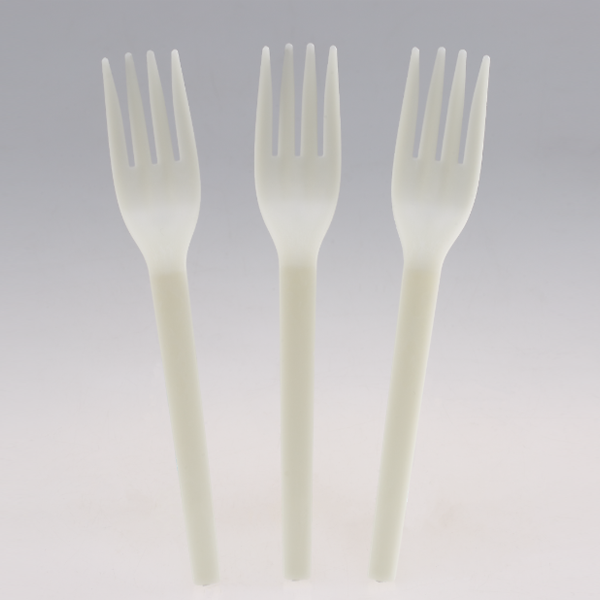 ﻿ Compostable Cutlery Factory, Company, Manufacturers - Xiamen Greenday Import & Export Co., Ltd.
Our main products are 100% compostable CPLA Cutlery, Cornstarch Cutlery and PLA straws. 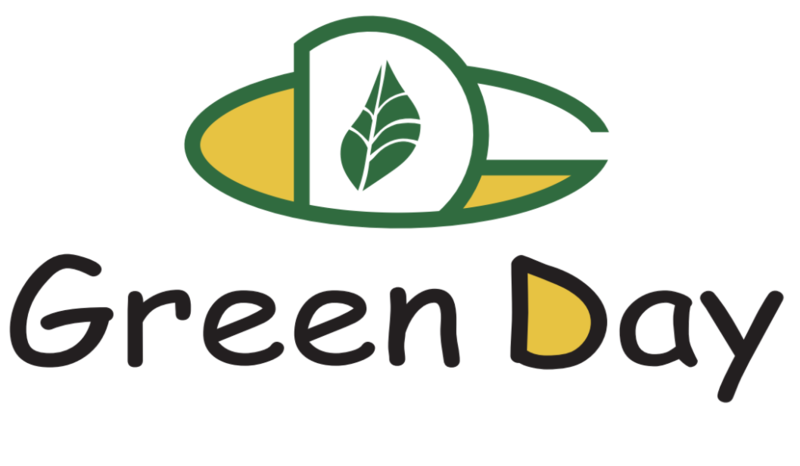 Green Day is commited to ensure the quality and integrity of every one of our products. The complete list of certification and accreditation is the best proof of our commitment to the trust of our customers. Green Day is a BRC certified body that meets Global Standard for Food Safety. Green Day is fully certified for Good Manufacture Practice, ISO 9001 Quality Management System, ISO Environment Management System, ISO 22000(HACCP) Food Safety Management System, and NSF food safety pratiaces and responsibilities. We also obtain the accreditation of BSCI, SA8000 and Sedex for social responsibility and ethic trading. 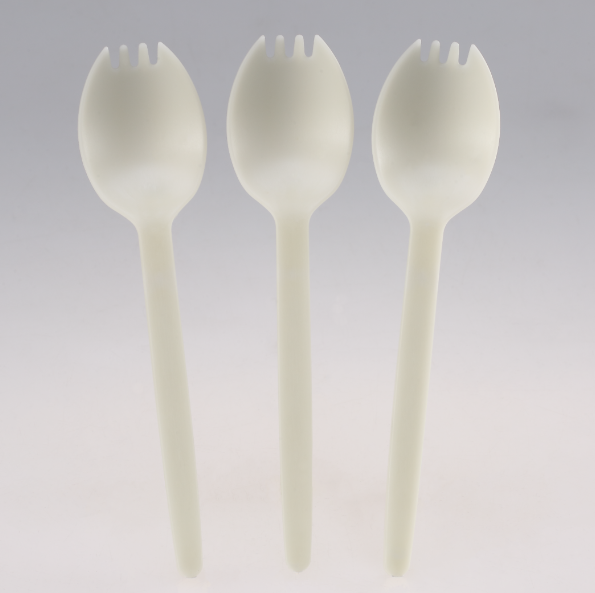 Our products meet rigorous international standards for compostability, such as ASTM D6400, EN 13432 & AS4736-2006, respectively for North American, European & Australian markets. 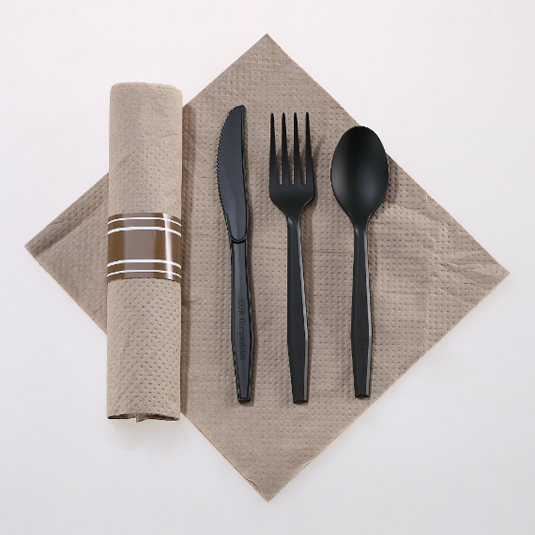 Our CPLA cutlery is certified compostable by BPI, DIN CERTCO & ABA. 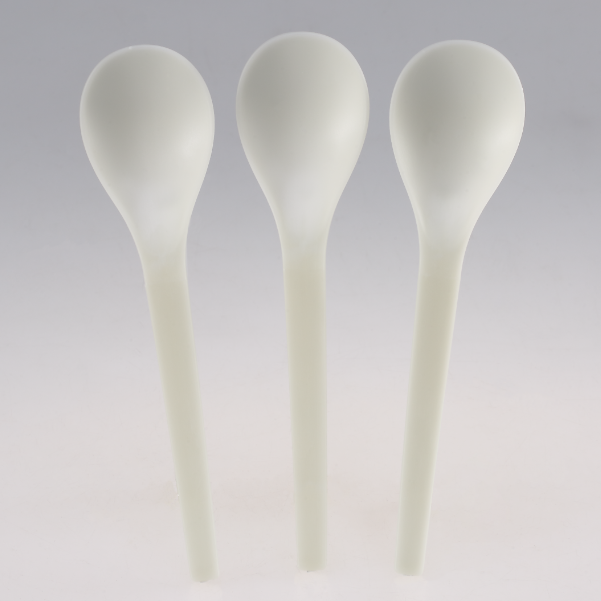 Our products also comply with FDA & EU food safety regulations. Green Day is a fully integrated manufacturer with in-house design, prototype development and product manufacture. 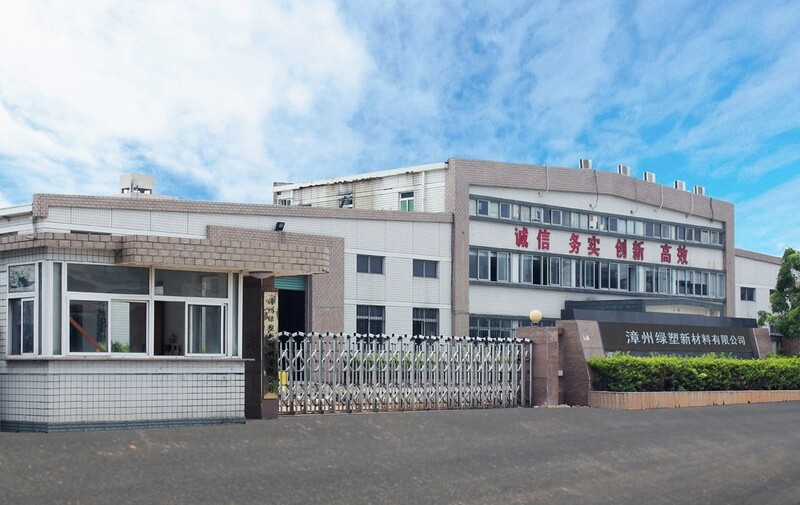 We have built an elite R & D team of technical experts specializing in the fileds of macromolecular compounds, biotechnological engineering, bioplastic research and prototype development. Our rich industrial experience and expertise will help you to create the desired products to meet the specific market demands.